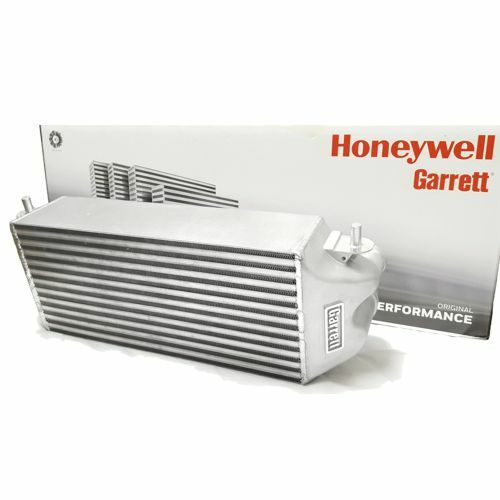 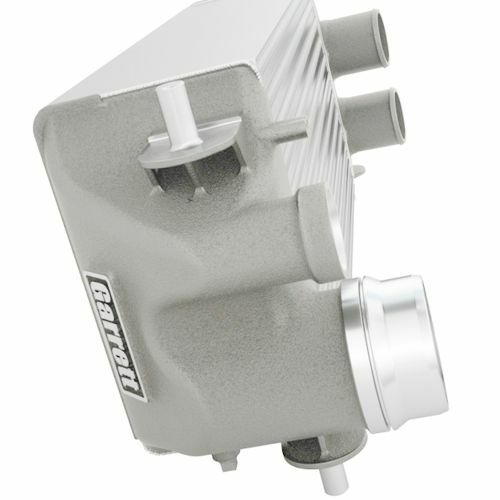 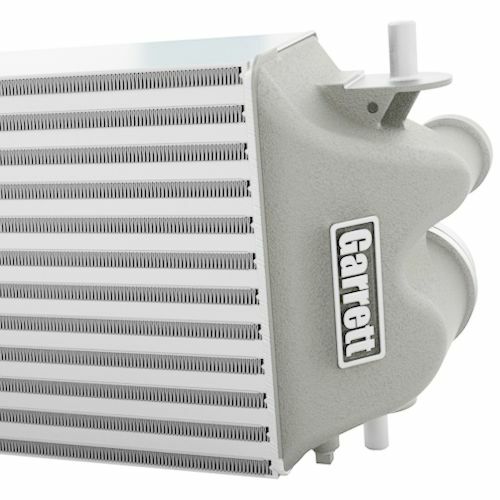 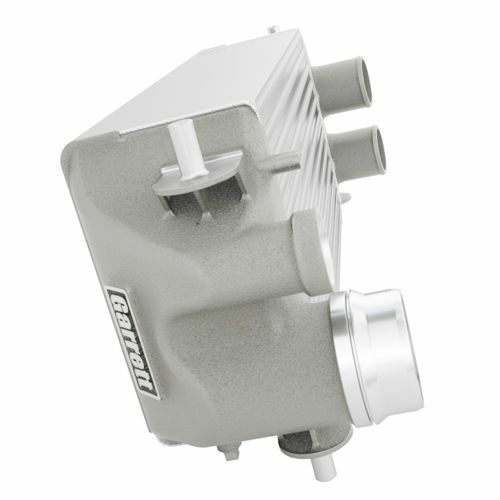 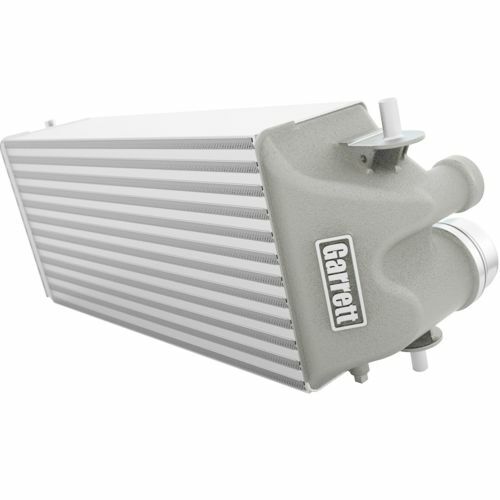 The Garrett® direct fit F150 and F150 Raptor performance charge air cooler boasts an 83% larger core than stock to provide an estimated 25 degree Fahrenheit reduction in air temperature and a 30% reduction in pressure drop. 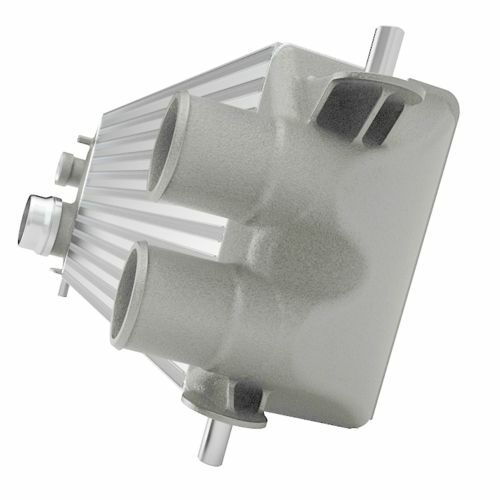 Optimized end tanks improve air flow through the core by improving turbulent design features found in the stock unit. 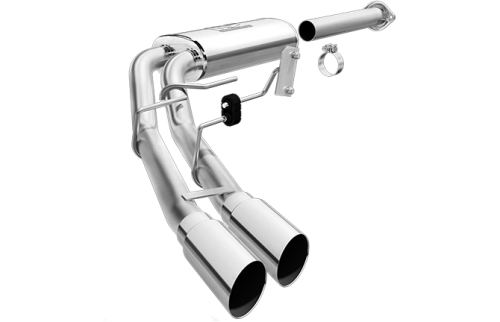 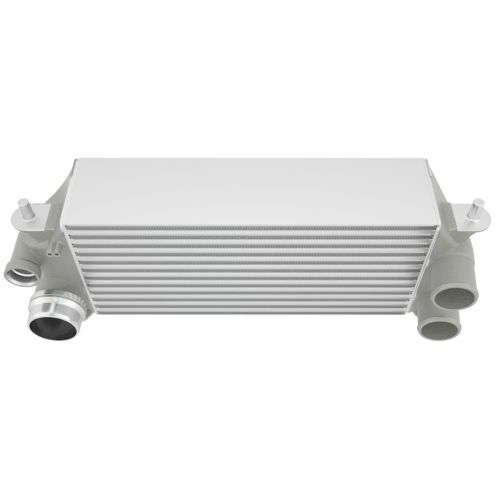 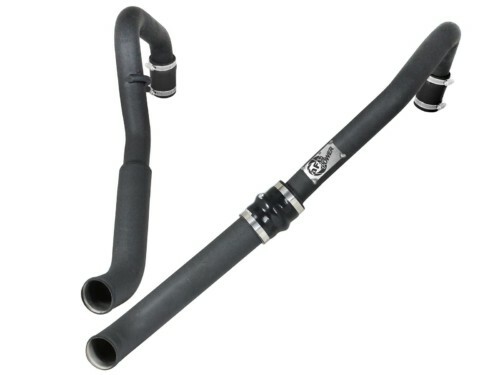 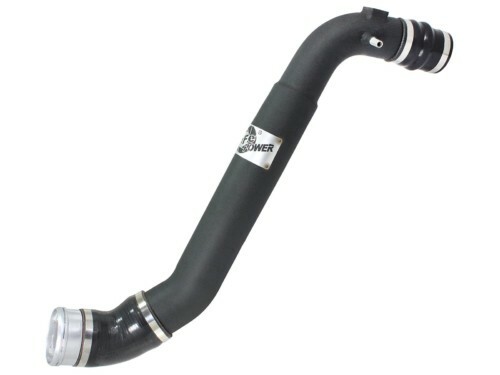 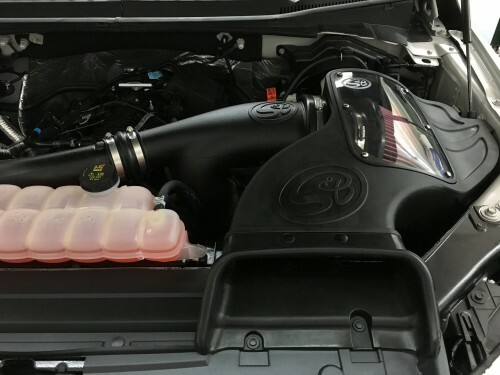 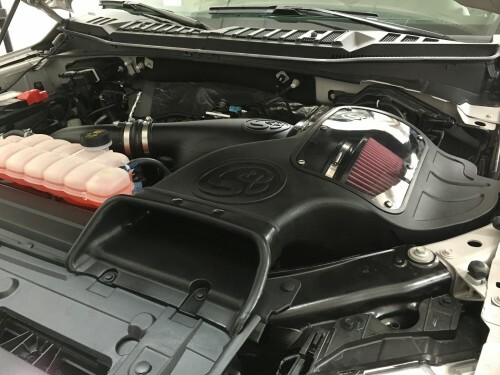 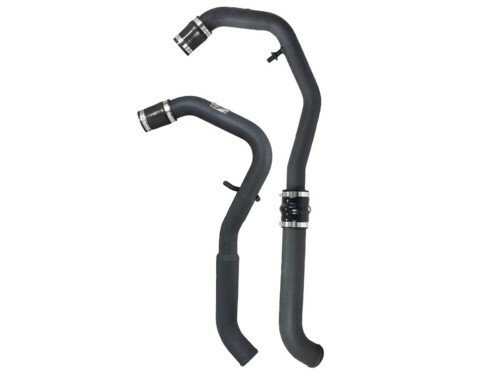 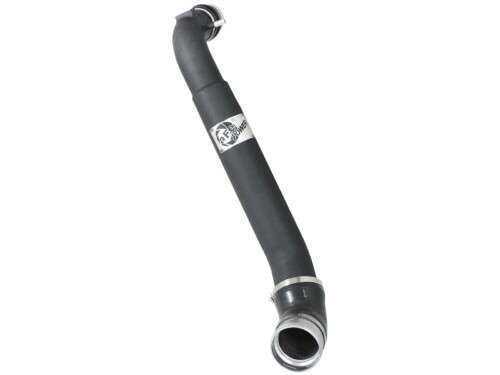 This direct fit performance intercooler installs in 2 hours and can support up to 750 horsepower all while reusing the stock bolts, hoses, and clamps.